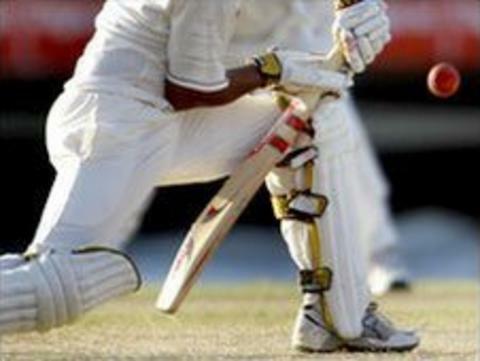 Cornwall have beaten Cheshire by six wickets in their Minor Counties Championship clash. Starting day three on 10-0 in their second innings, Cornwall rapidly chased down the winning target of 140 for the loss of only four wickets. Matt Robins ended unbeaten on 57 not out, while captain Tom Sharp finished with 20 runs. The victory is Cornwall's first of the season having lost their first outing against Berkshire.